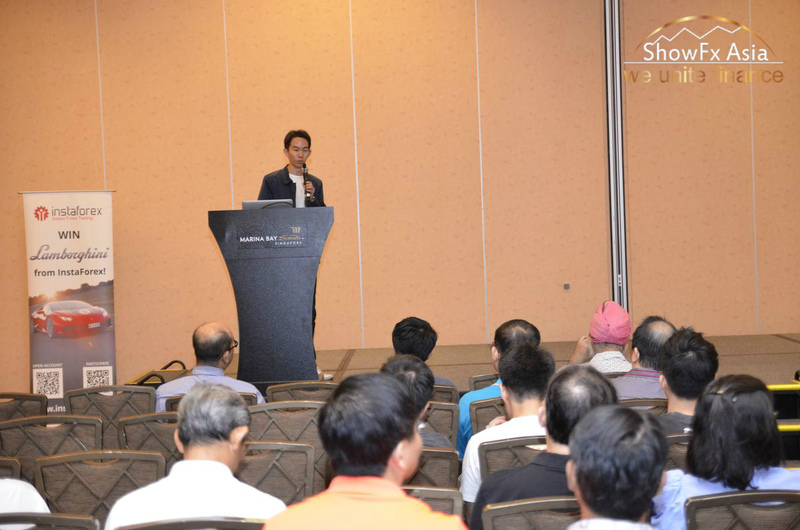 Conference in Singapore. 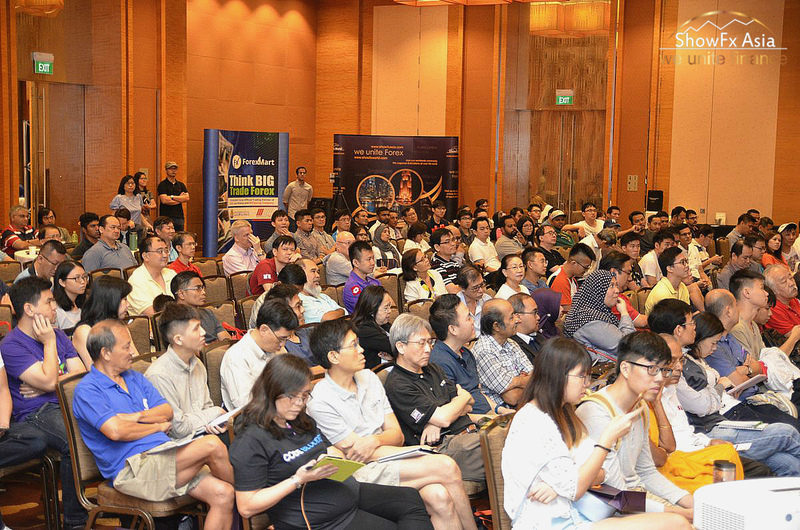 July 27, 2019. 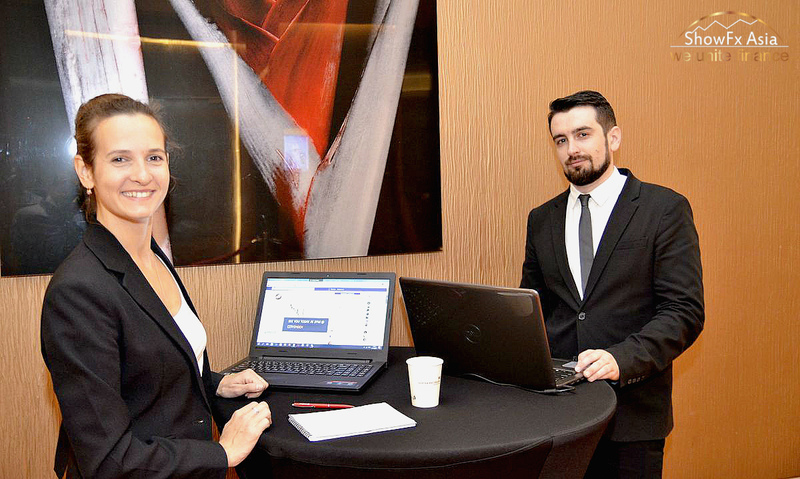 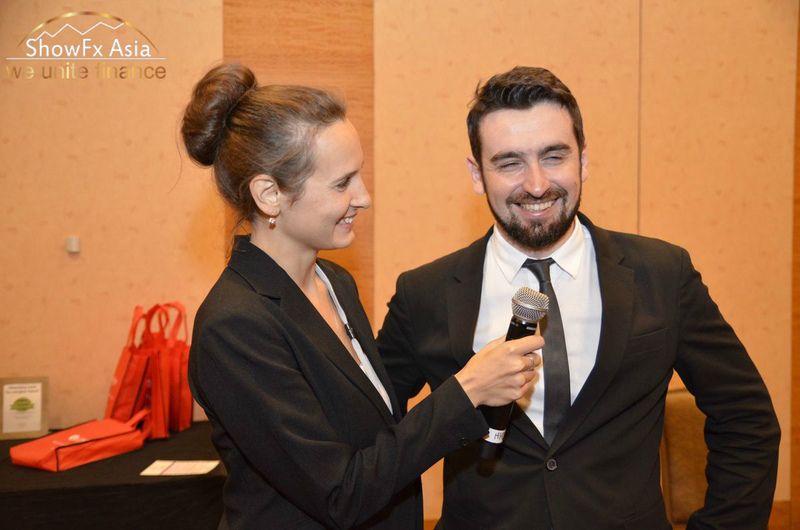 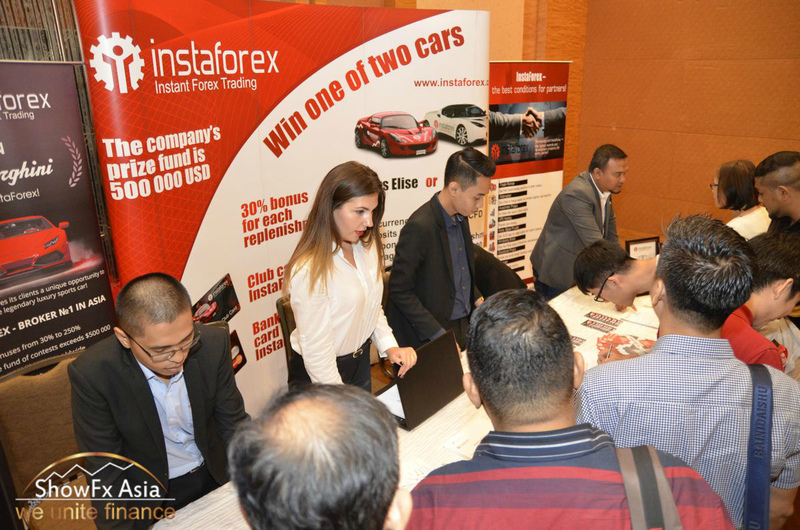 The Conference in Singapore aims to increase professionalism of traders and unite in one place all members of Forex community: brokers, trading experts and of course, traders. 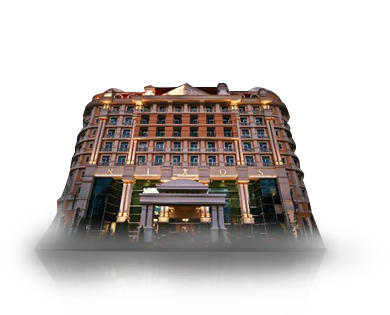 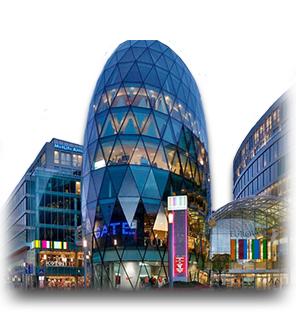 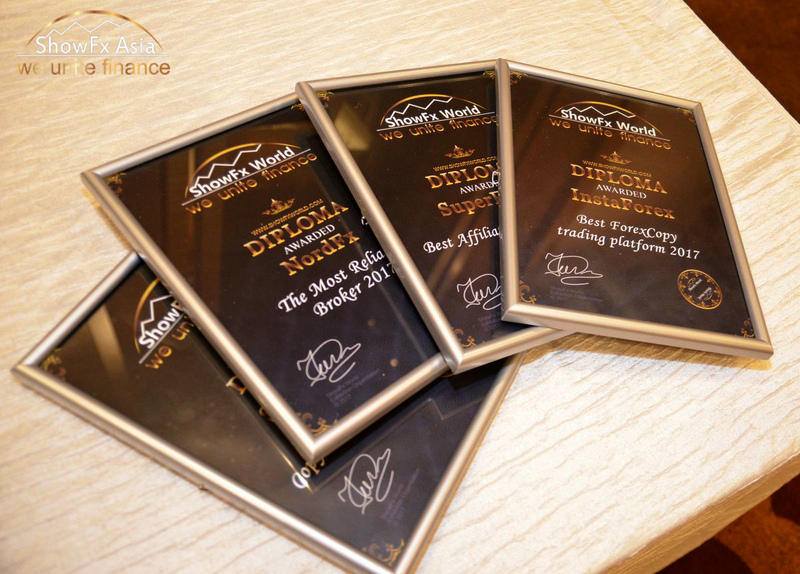 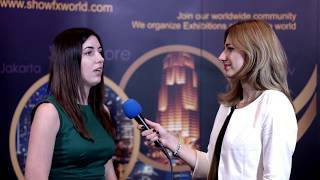 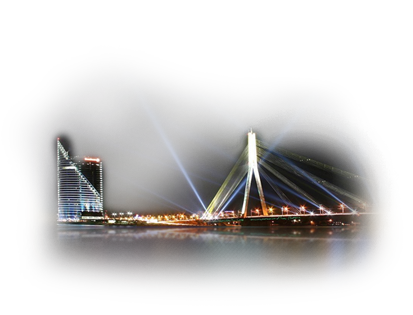 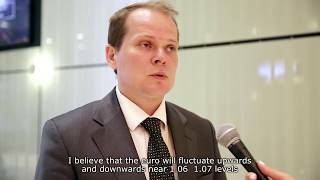 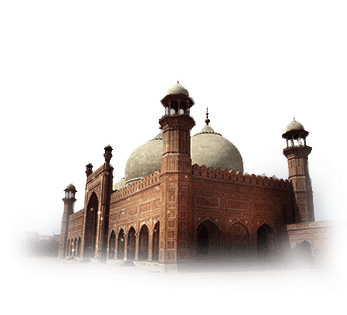 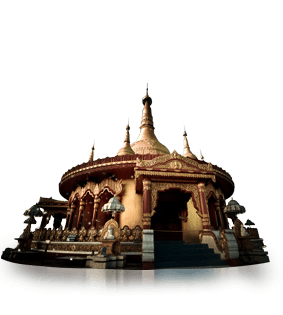 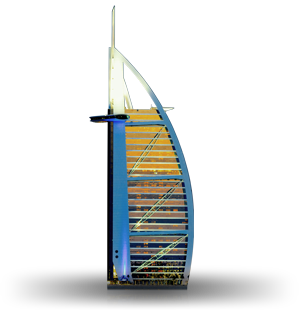 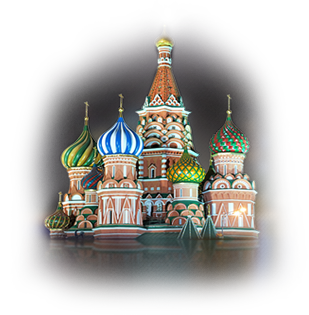 We traditionally internationally acclaim trading experts to take the floor at our venues. 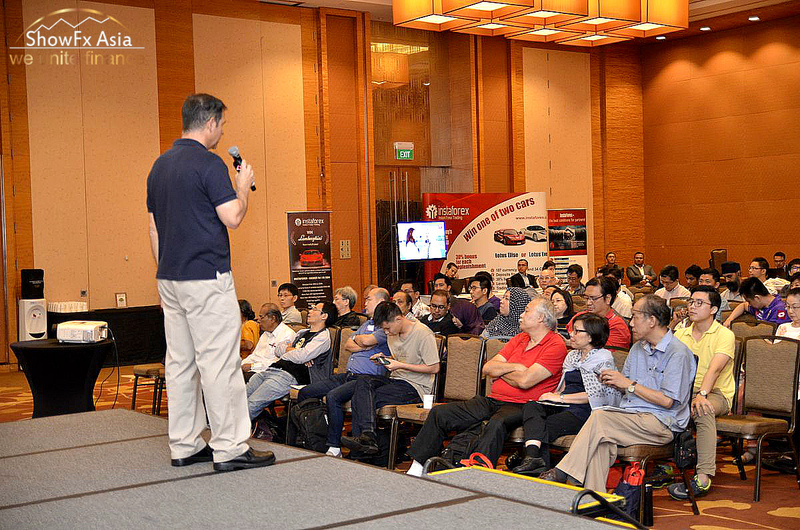 We gather a great panel of speakers to give you trading advice gleaned from years of their experience. 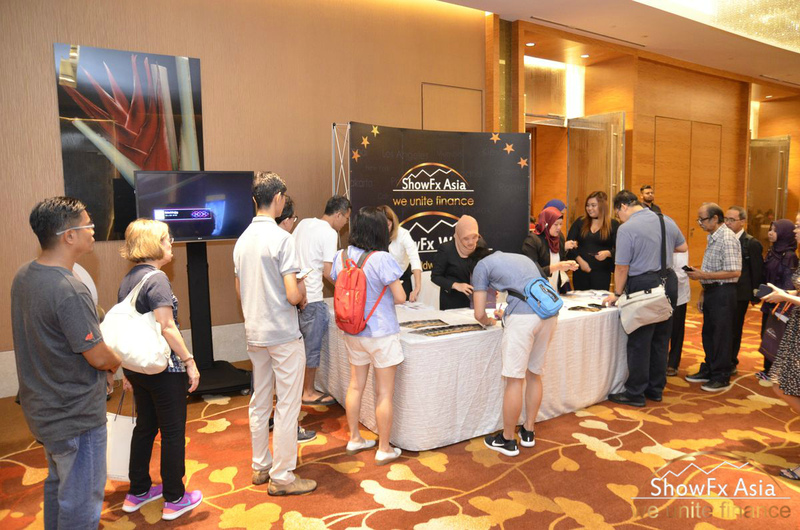 enjoy raffles and prize draws. 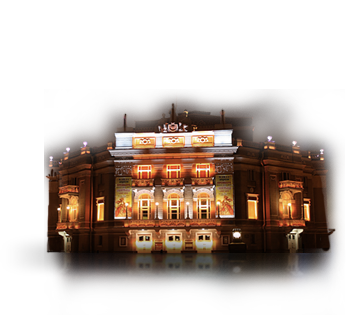 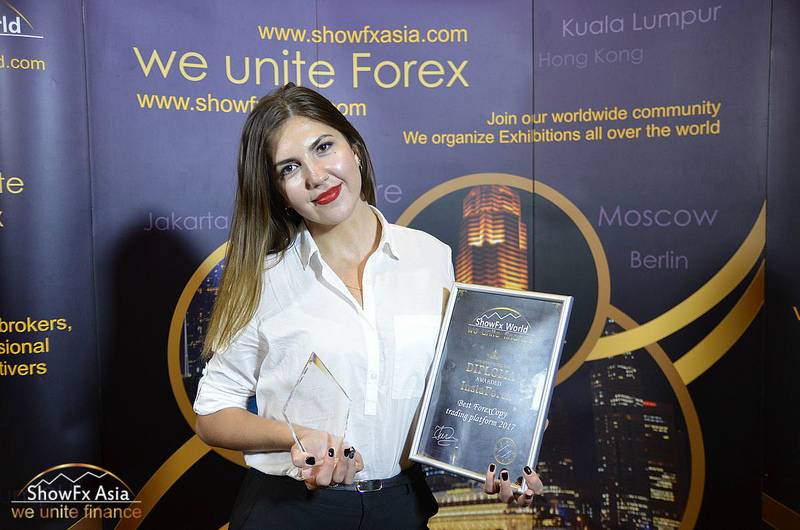 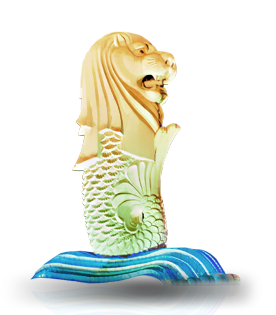 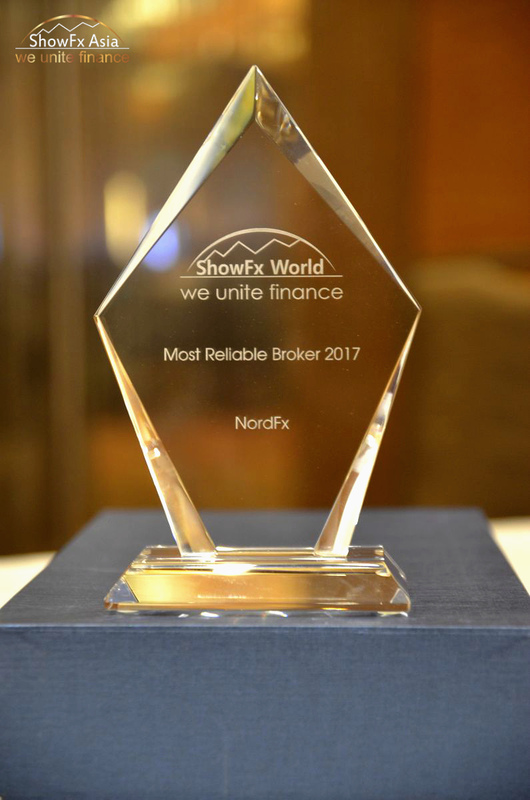 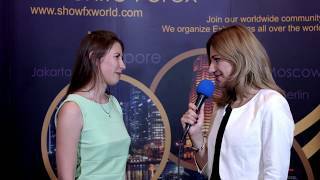 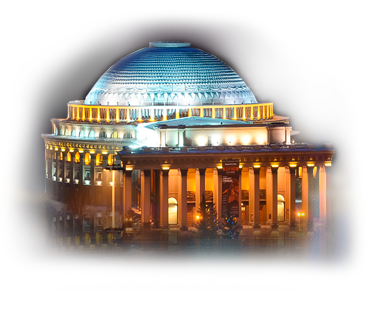 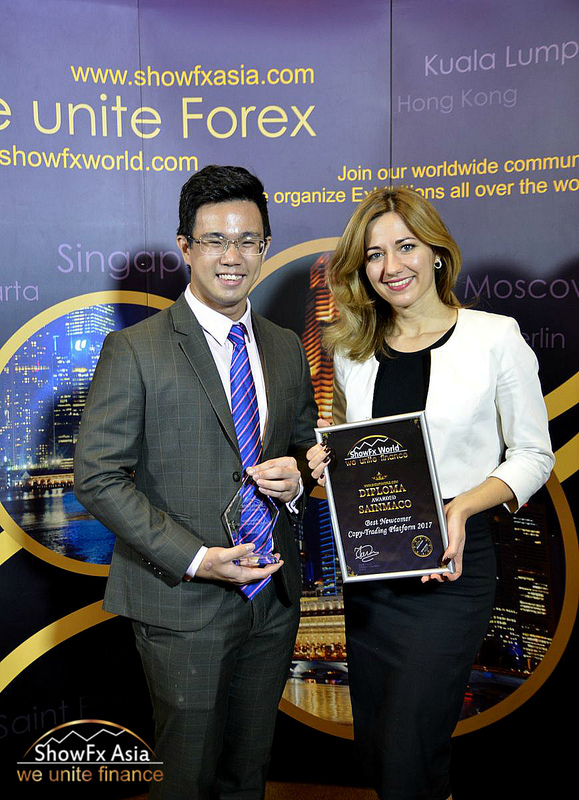 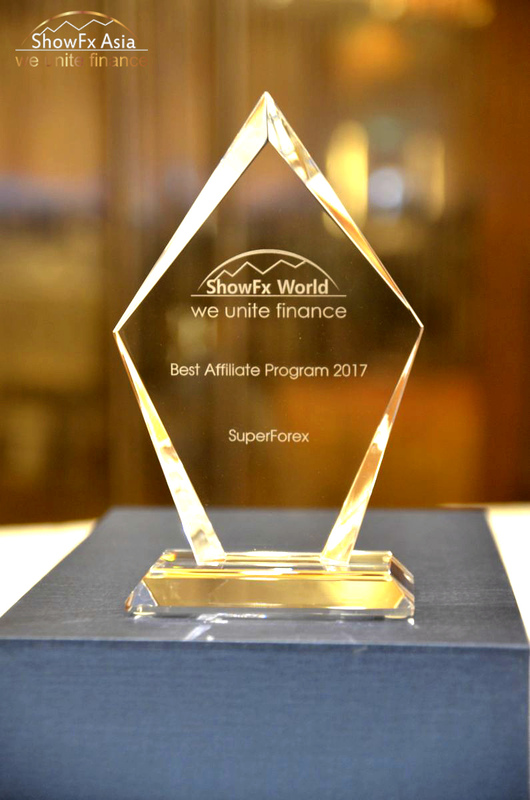 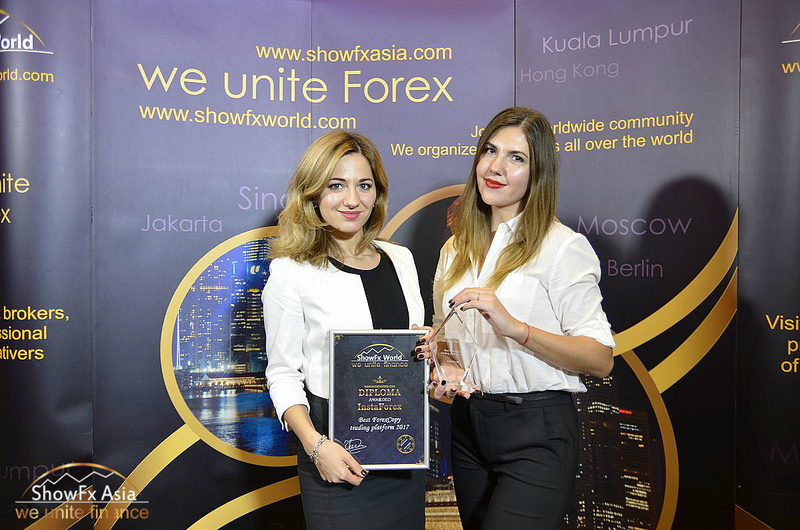 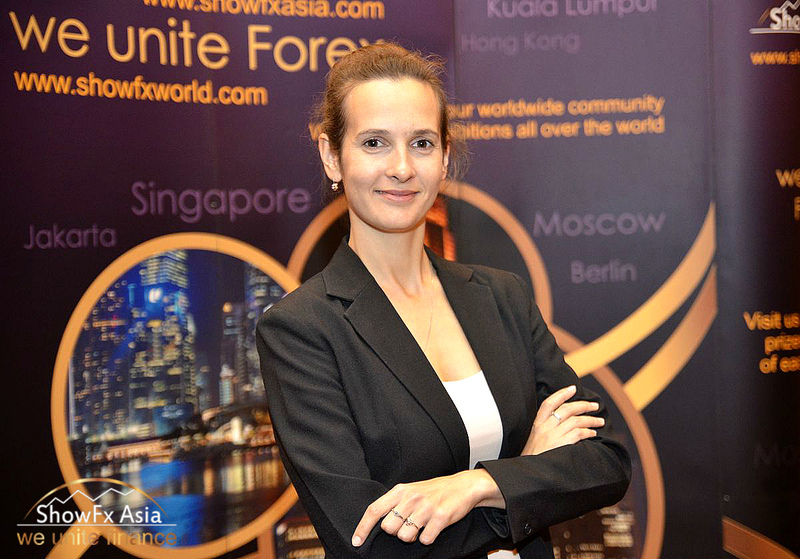 This fall, the annual ShowFx Asia financial conference was held in Singapore. 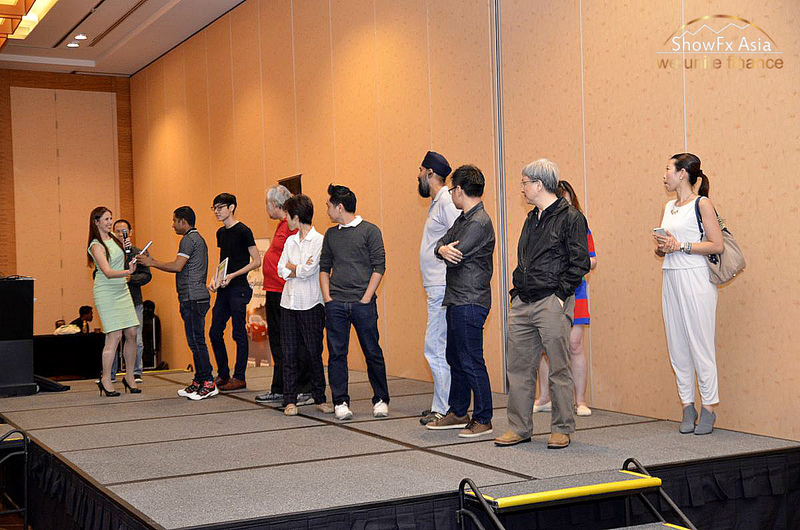 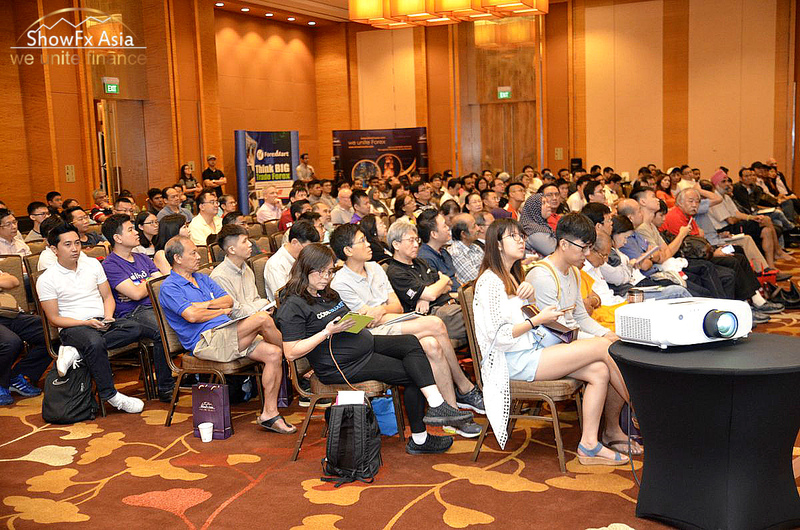 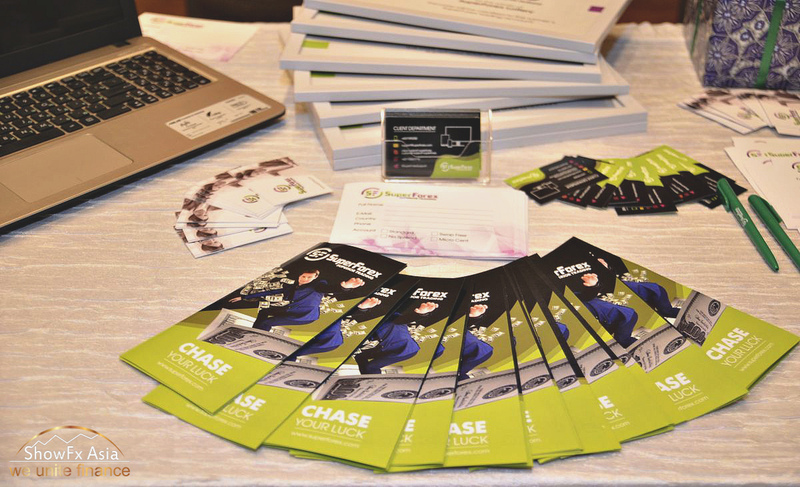 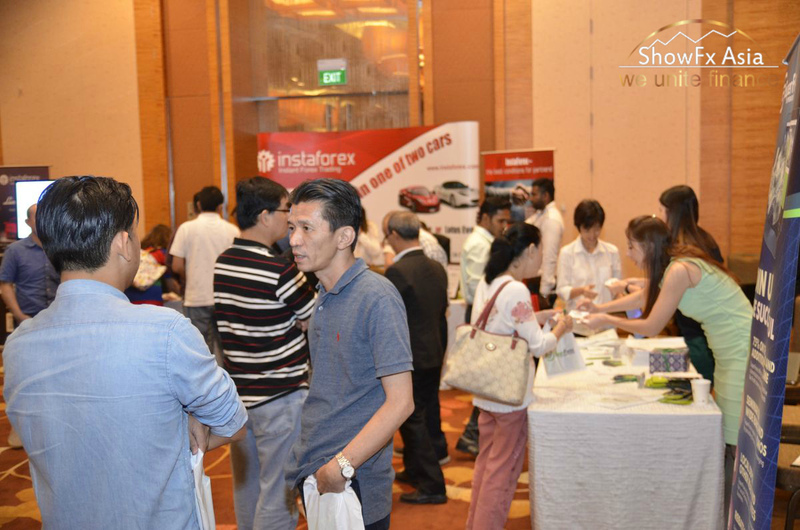 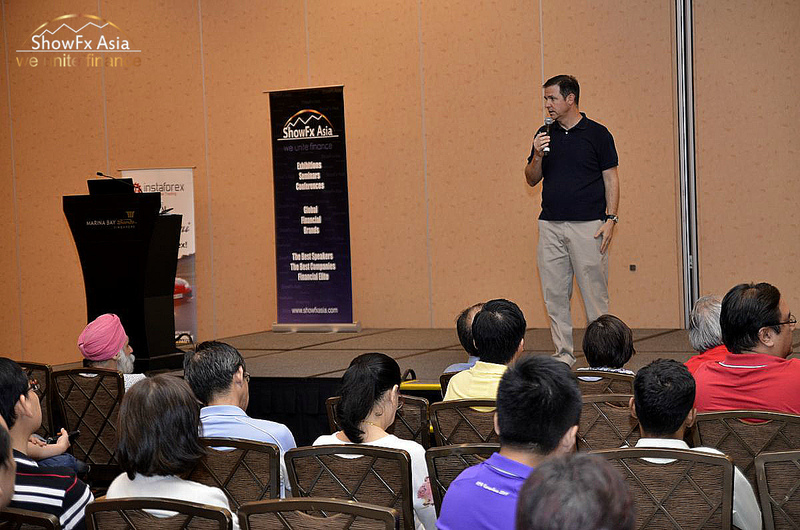 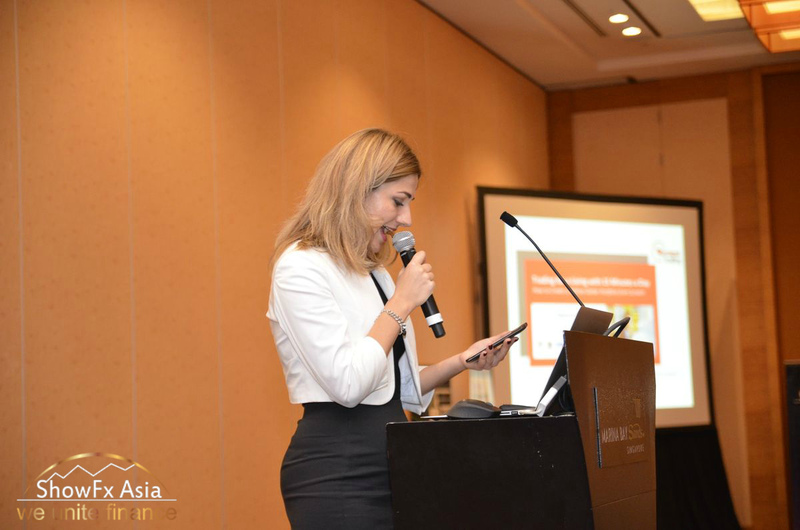 Guests of the event who are interested in trading and investing met on October 21 in Marina Bay Sands Hotel. 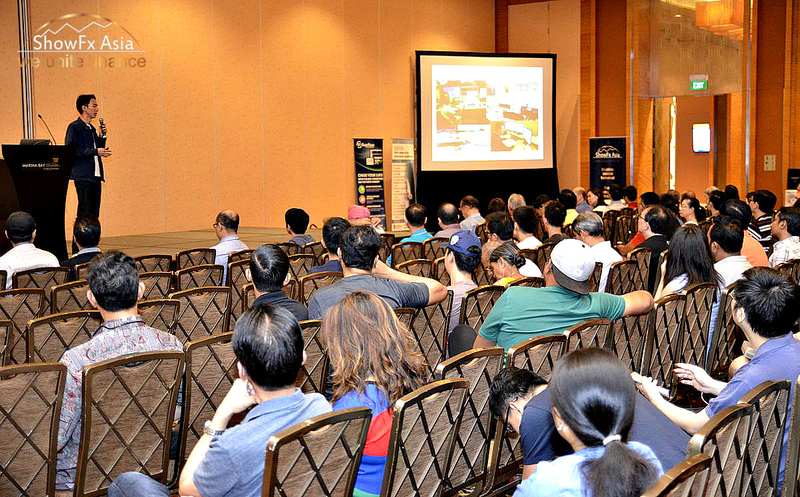 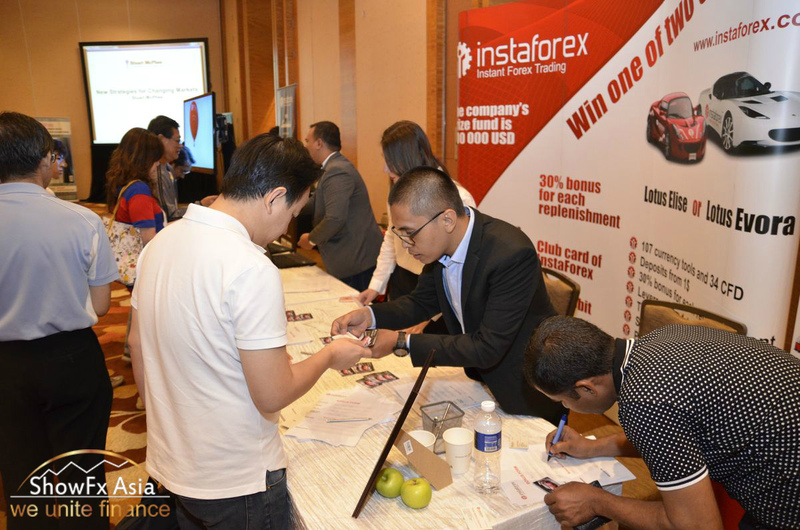 During the event, traders from Singapore and foreign visitors absorbed new knowledge on currency trading and communicated with financial experts and people who share their interests. 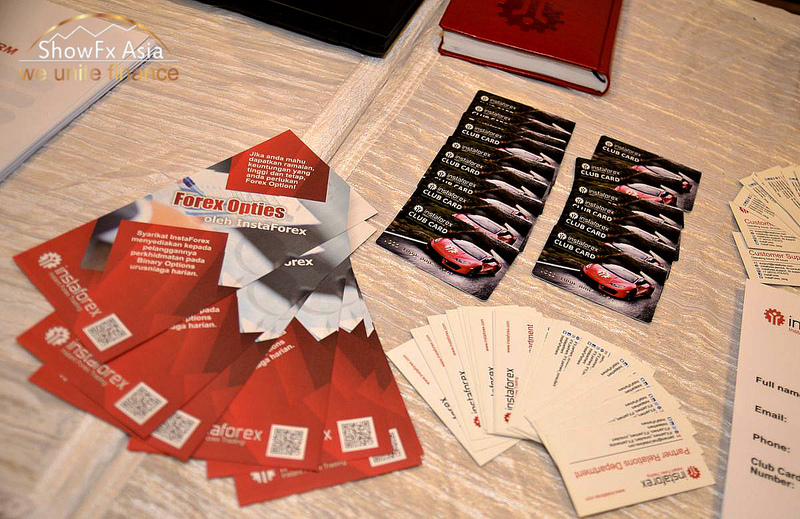 Besides, they learnt about trading conditions of the companies that organized this event and acquired skills of forex trading. 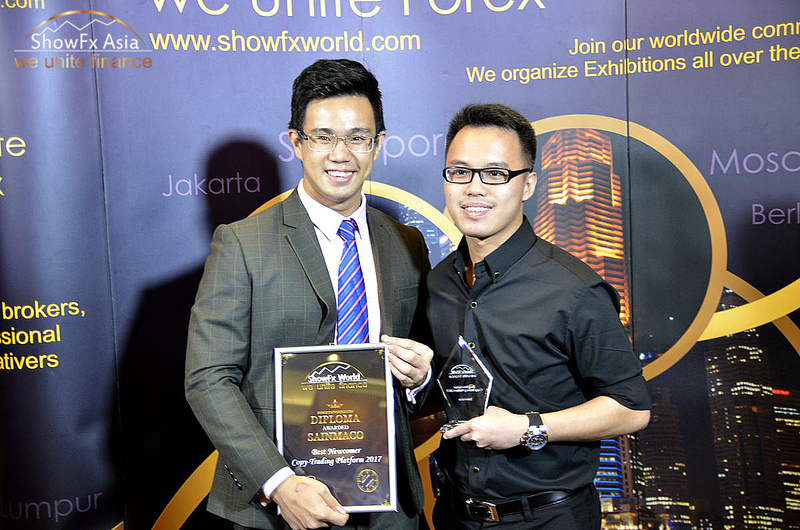 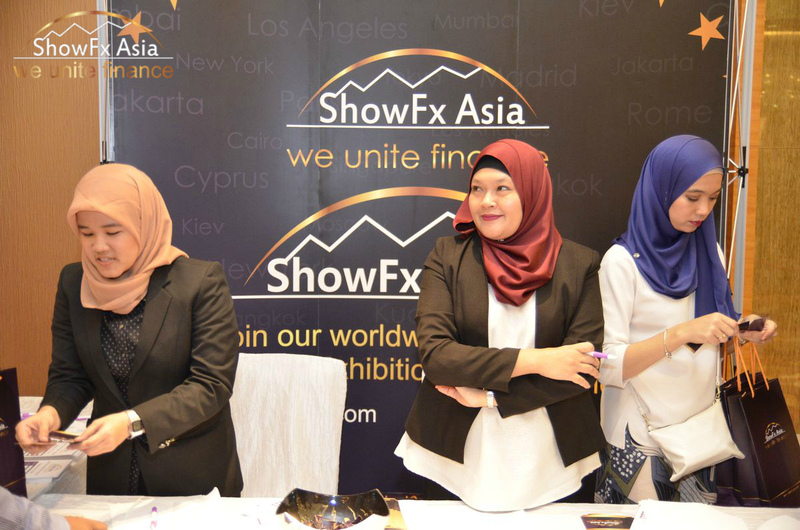 The schedule of ShowFx Asia included seven seminars held by internationally recognized trainers. 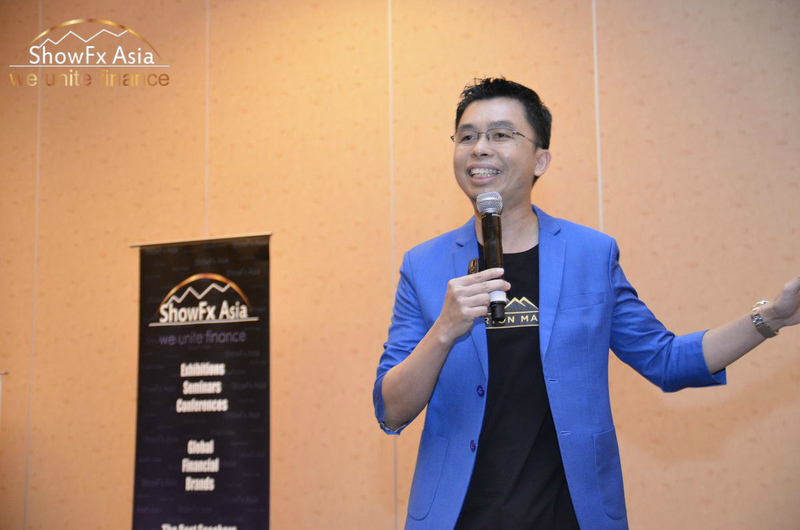 The special lecturers of the conference were Stuart McPhee, an Australian private trader with 20-year experience, Spencer Li, a millionaire trader and investor who became the youngest trainer certified by SGX, and Wayne Ko, an international speaker and market analyst. 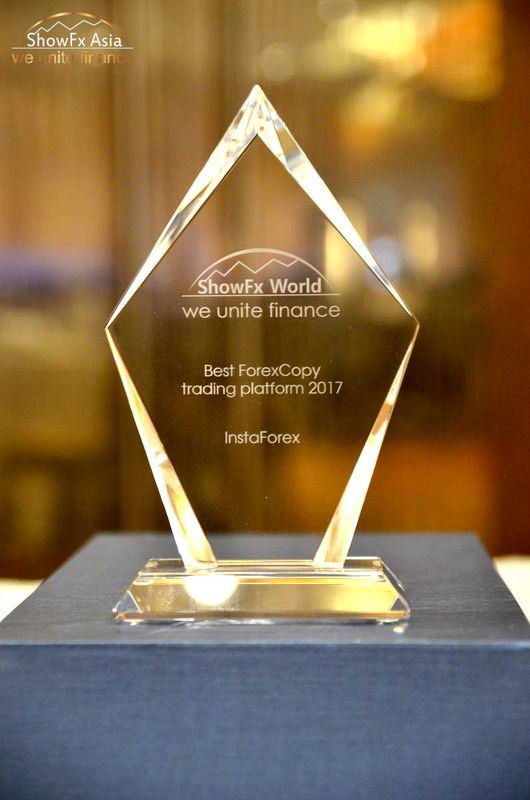 McPhee is an author of the bestseller Trading in a Nutshell. 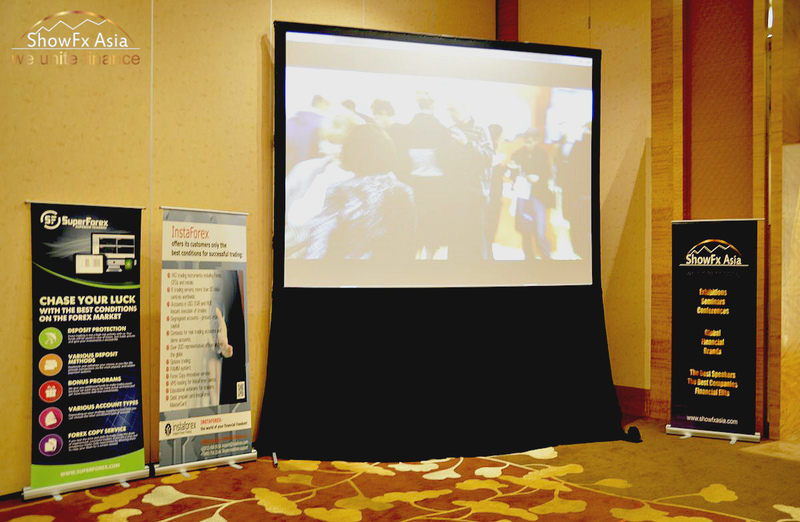 He delivered speeches to large audiences at financial events in New York, Las Vegas and Los Angeles. 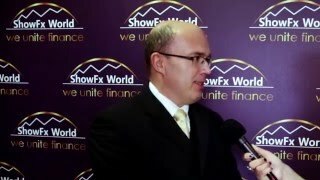 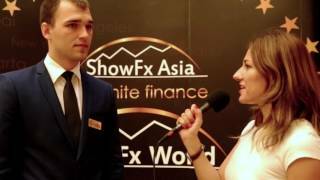 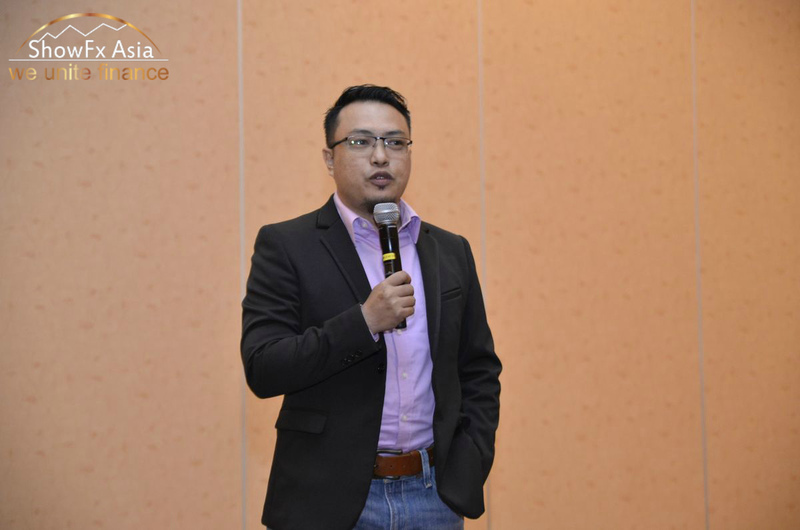 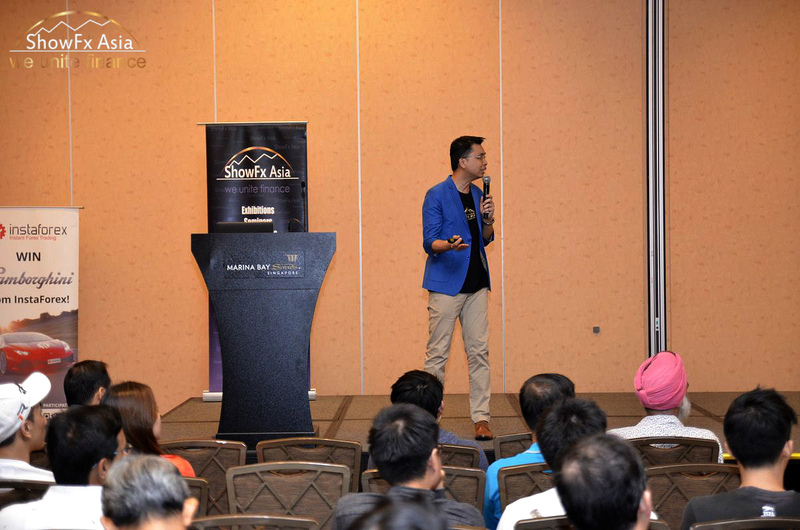 At ShowFx Asia, he shared his ideas about trading strategies in the context of changing market tendencies. 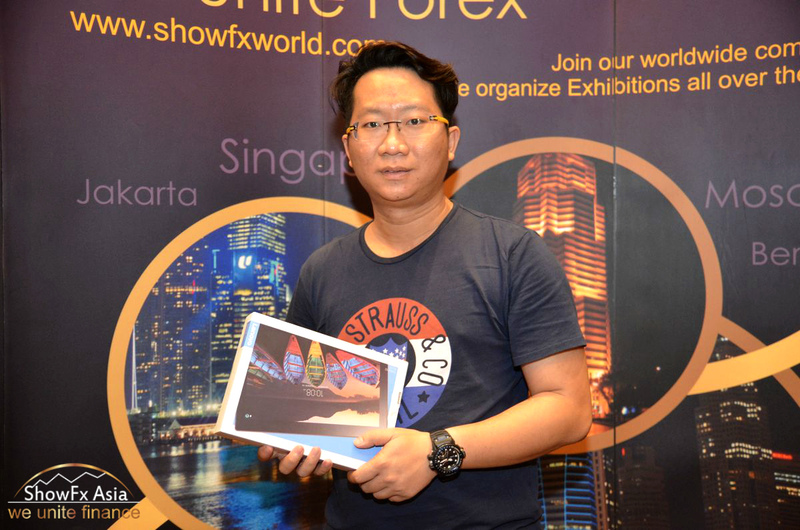 Spencer Li started a career of a trader at a young age. 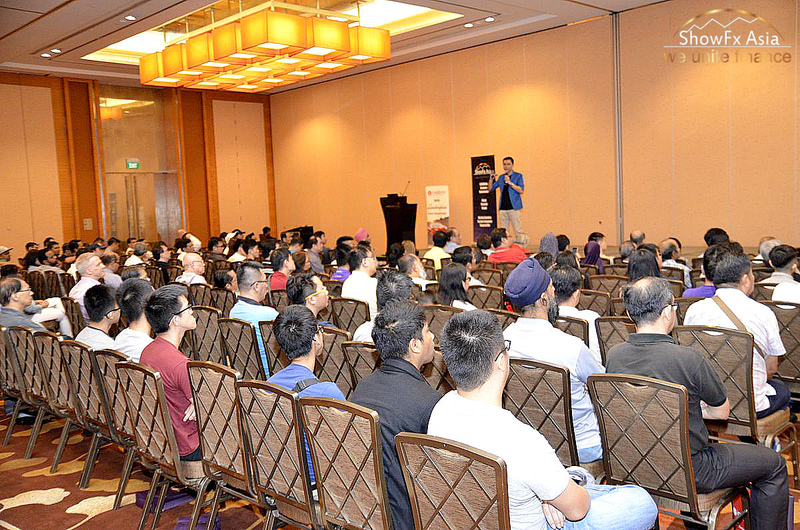 Having read over 200 books on investing, he achieved financial freedom at the age of 27. 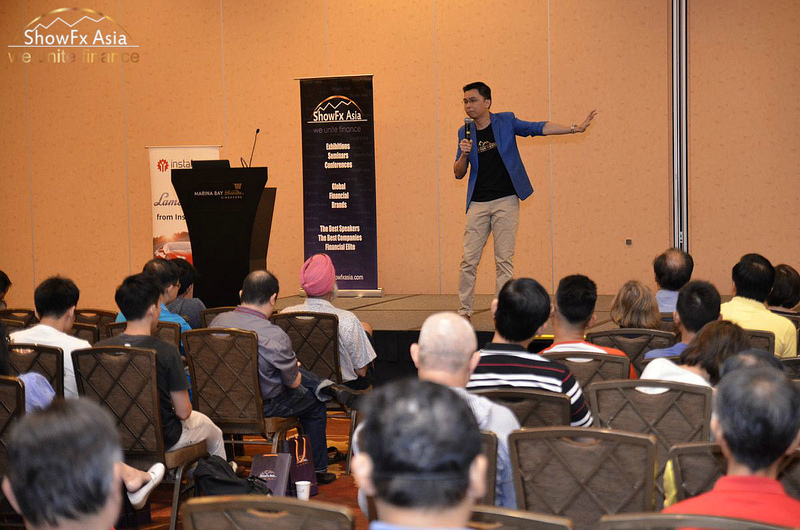 At the conference in Singapore, he told the audience how to earn a living, trading only 15 minutes a day. 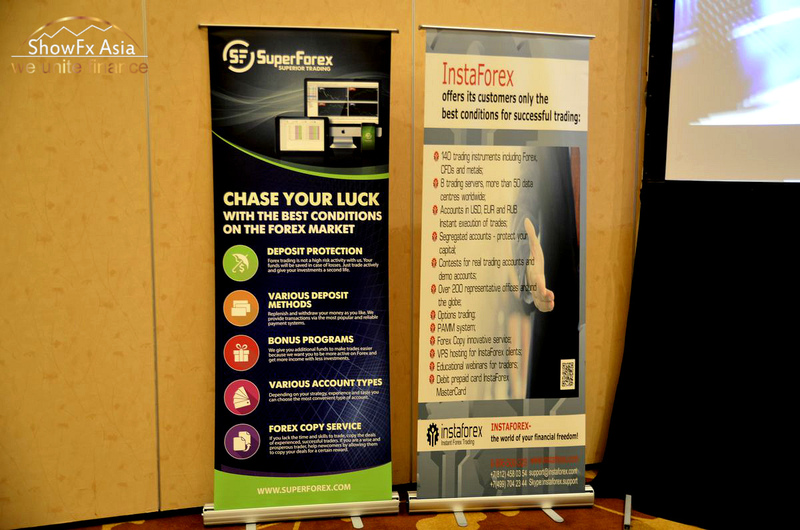 Moreover, InstaForex analysts Harsh Japee also was among the speakers at the conference. 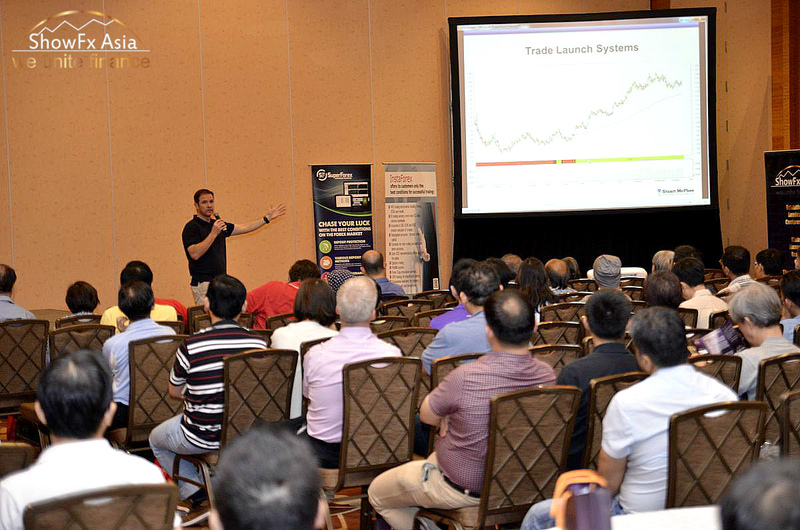 He expanded on how to use the wave principle to find high-potential trade setups. 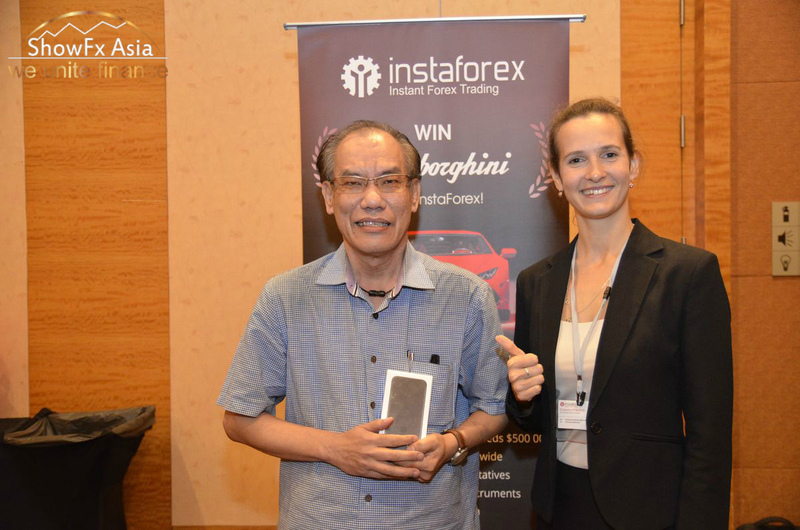 At the end of the event, a prize draw was held as usual. 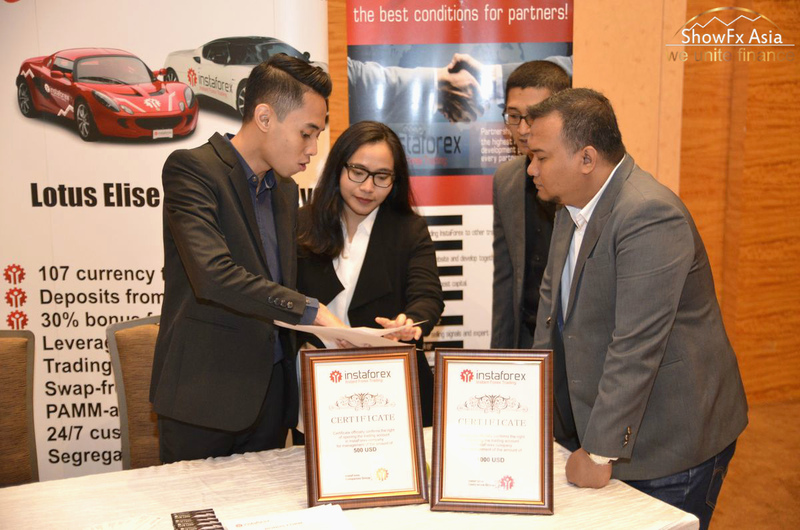 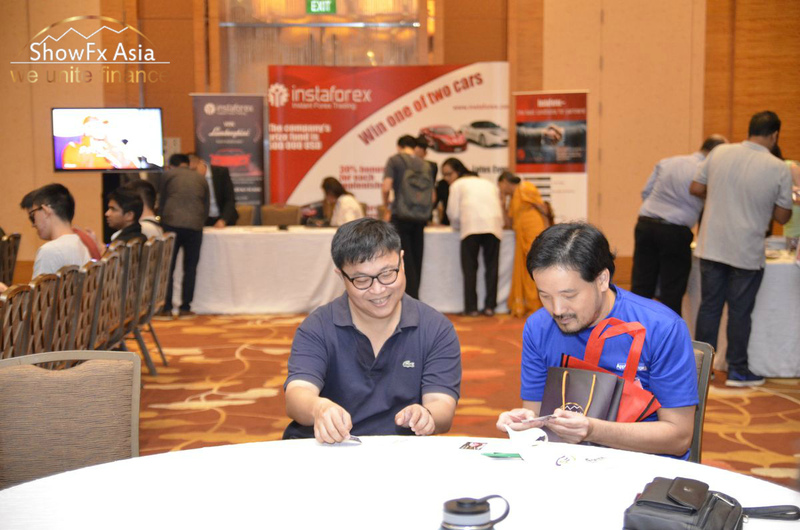 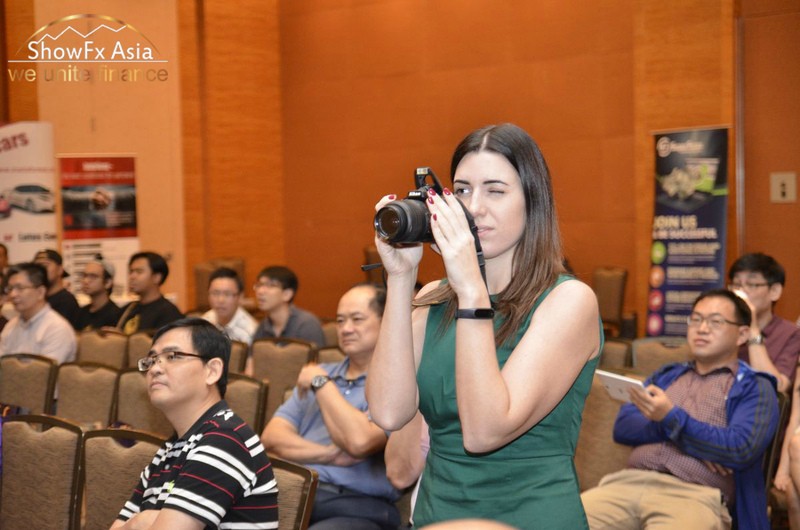 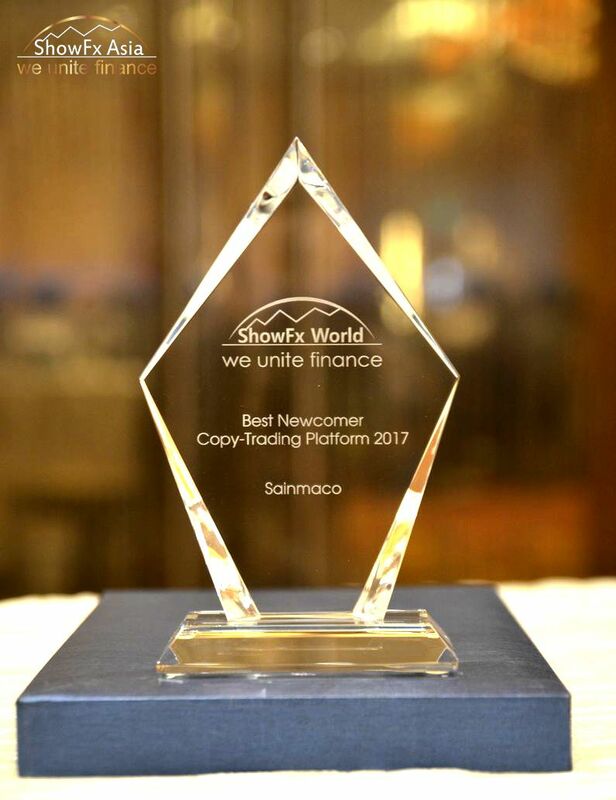 Mobile devices such as iPhone 7 and Samsung Galaxy Tab A, as well as $1,000 and $500 certificates from InstaForex and Lenovo Tab from ShowFx Asia were raffled off. 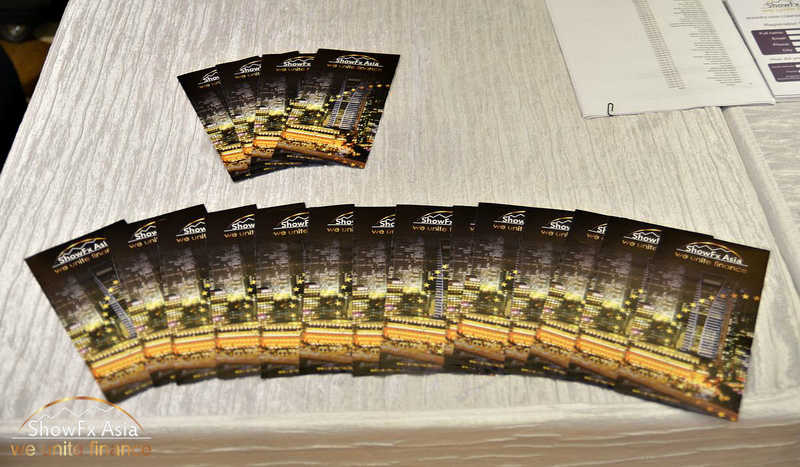 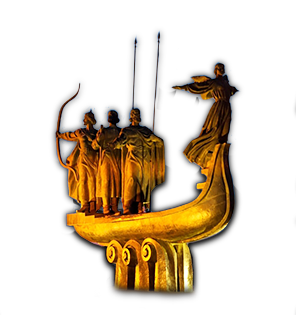 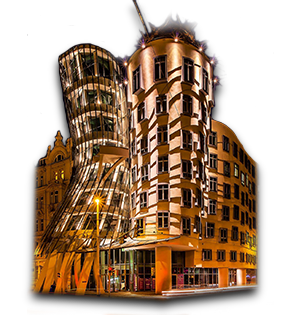 We would like to thank all the guests and participants of the conference and hope to see them at our future events!